If there’s one thing every aromatherapist knows about essential oils, it’s their powerful affinity with our respiratory system. 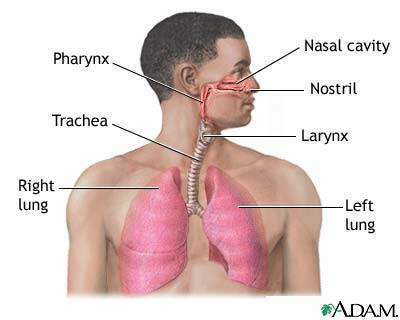 But, do you know which essential oils have the greatest impact on illness of the lungs, throat and sinuses? Respiratory ailments usually involve inflammation, infection and a whole lot of stubborn mucous. Lucky for us, there are several amazing essential oils that address those conditions beautifully! On December 19th, I’m giving a TeleConference (a class by phone) on Essential Oils for Respiratory Health. In this one-hour call, I will talk about six specific essential oils that are powerful aids for a variety of respiratory illnesses due to their expectorant, mucolytic, decongestant, and anti-inflammatory actions. Participants will receive a handy list of essential oils, hydrosols, methods of application and other tools to help assemble their own “Respiratory Health Kit” at home. 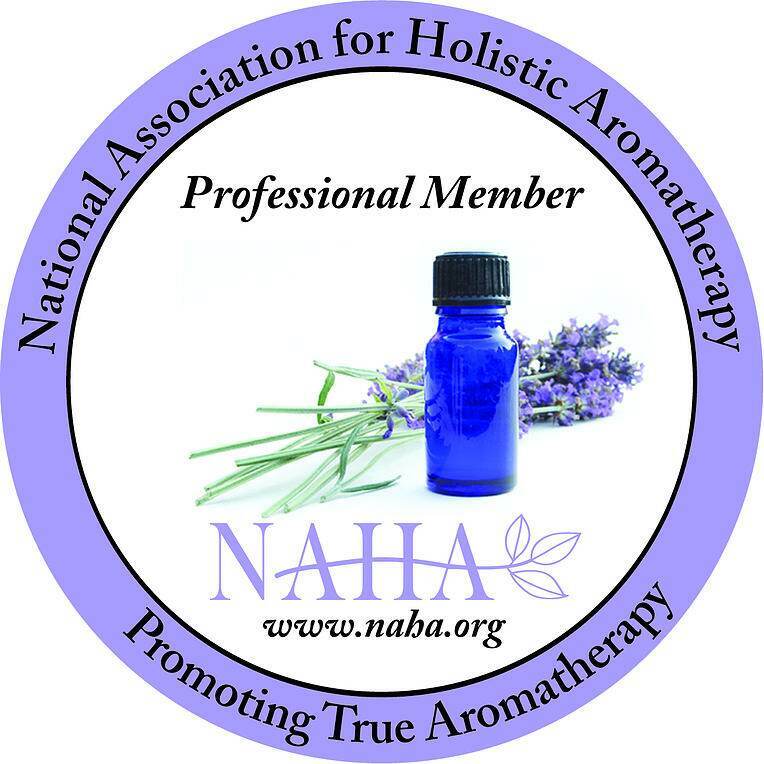 This call is only available to members of the Alliance of International Aromatherapists (AIA), so if you aren’t yet a member, this is a great time to join. How about asking the “Santa” in your life for an early present? 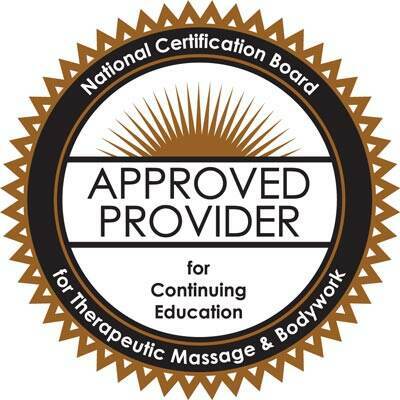 You even get Continuing Professional Development Credits for listening! If you have more questions, please call the AIA office at (877) 531-6377 or go to the website. Looking forward to your teleconference Liz! Exciting!